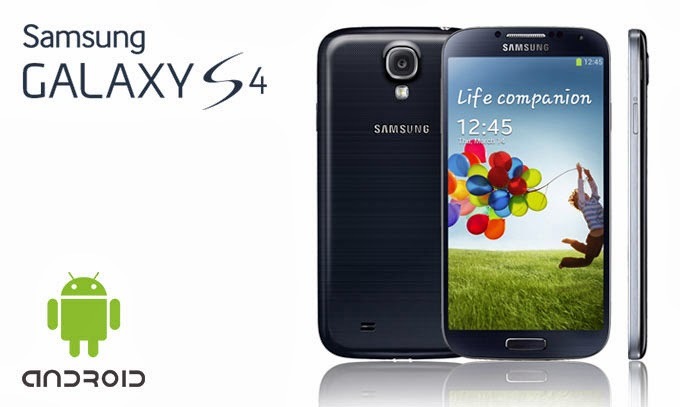 Choosing the best smartphone out of Samsung Galaxy S4 and HTC One isn’t going to be an easy task as both these devices are full of potential and promises. There are so many critical factors that determine the fineness of a smartphone and these include superior build quality, great design, awesome user experience and software amongst many others. Following are some of the strengths and weaknesses of these great devices over one another that will help you to decide which one is the best among them. This latest flagship device introduced by Samsung a few months ago become an instant hit in the market. 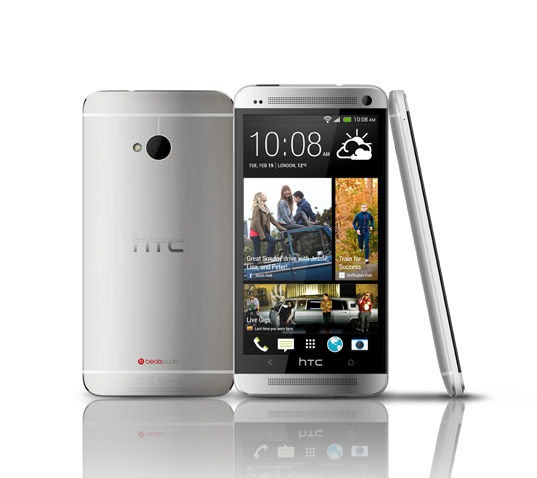 The full 1080p HD Super AMOLED display is quite impressive and something that gives it an advantages over its rivals. The device comes with an expandable memory that is missing in iPhones, a removable battery to change quickly when needed and many third party software to add further utility to it. Also, after the launch of Samsung Galaxy Smartwatch the popularity of the device is going to further increase due to its compatibility with Galaxy Gear. 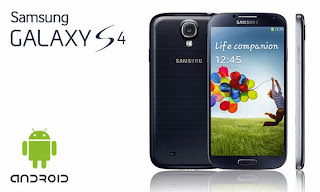 Resting on the Android OS, the level of customization that S4 offers to the users is simply great and with regular updates that you get makes it one of the best smartphone ever. Even though there are so many features integrated in the phone, users are not likely to use many of them due to their low utility. Besides, you can’t delete the in-built apps without rooting and they take a lot of space. Also, it won’t be wrong to say that TouchWiz interface has become stale and boring and there is an urgent need to replace it. Amongst the major drawback of the phone is the glossy plastic build material. HTC never thought that One will become so successful in the market that it will give competition to the likes of Apple and Samsung. The high end spec of the device makes it a real contender for the best smartphone. The improved version of Sense UI is much faster, cleaner and minimal then the previous one, thereby making the browsing on phone snappier. The build material and quality is among the best in class. The 1080p full HD SLCD3 display looks amazing and the “ultrapixel” camera technology is worth mentioning about. Lack of microSD slot will surely disappoint a lot of users as they love to load more media to powerful devices. Also, the presence of a non removable battery means that you need to carry charger with you everywhere you go. The device is running on older Android version, i.e. 4.1.2 Jelly Bean, but an update is expected soon. Lastly, there has been significant increase in the Samsung Galaxy S4 and HTC One Red deals as a lot of users are opting for them as these deals save a lot of money and offer freebies. Anzer Khan is a professional article writer and specializes in study related articles. He is a technology lover and loves to read books and listen to music.